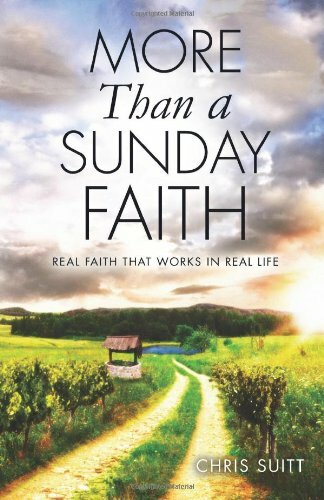 More Than a Sunday Faith is a ministry for each believer in Jesus to make more and healthier disciples as they go, wherever they go, no matter their age (Matt. 28:18-20). 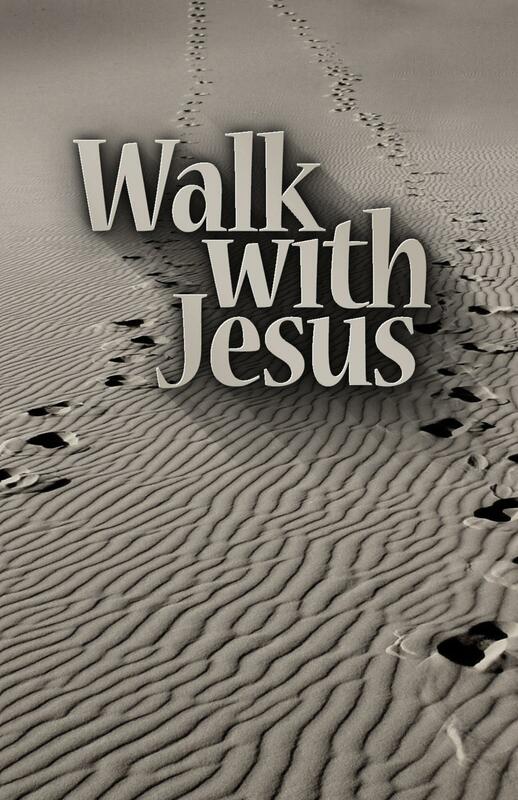 They do this through loving Jesus by getting better at listening and following Him (Jn. 10:27; 14:15) using the biblical Set Free Nowww life change tools. These tools enable them to filter out all voices, including their own, to hear only Jesus in order to become more like Him – the only source of lasting love, significance and security. As the Word and Spirit of God do this, the child of God can now share Jesus from personal experience or be a witness (1 Cor. 10:13; Acts 1:8). The books, More Than a Sunday Faith and Walk with Jesus, explain these tools in greater detail and how to live them out in practical ways. Bible Impact Groups, then, give each believer the ability to practice these tools that lead to authentic life change. A BIG card can be downloaded free of charge or purchased in bulk from this website. The books can be purchased either by clicking on their picture or by making a donation (see Donate). The More Than a Sunday Faith website contains weekly blogs as well as resources designed to help every disciple love, become more like and to share Jesus (Acts 1:8) with the result being more and healthy disciples are made. It is also designed to be a location for continual training where further insights are given, comments can be left, questions can be asked and answered, and continual dialogue can be had. You can have Pastor Chris’ blog sent directly to your inbox by clicking on the button Join Our Email List. A Biblical Worldview is listening to and following Jesus every day everywhere in community (John 10:27) using a biblically-based truth filter (Jn. 14:6; 8:32) to screen all information coming to a believer through their senses, which results in the mindset (Is. 26:3; 40:12-14; Phil. 4:4-8) that says, “What does Jesus, the Word of God, say about this?” (Ps. 1; 119:9-16; Matt. 4:5-10; Jn. 5:19) before making any and all decisions, and then through the Spirit’s power living out those truths (Eph. 5:18; Gal. 5:16-25) in every area of their life (Gal. 5:1; Phil. 4:9; Col. 3:17) on a daily basis to fulfill God’s purpose for their life (Eph. 2:10). I have an author that has posted an article on Christian Article Bank with an image from your site. I am requesting permission to use it on my site. If it is the eye with the Bible in the center, yes, you have my permission as I created that image. Yes and praise God. Let His FREEdom process work!